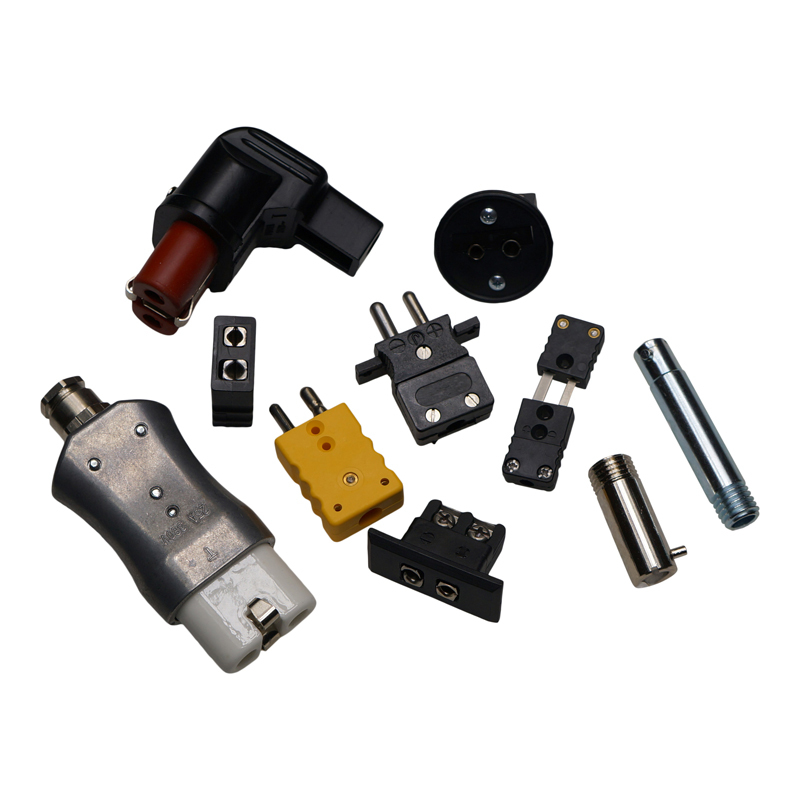 Southern Heat Corporation is a leading manufacturers' distributor of Electrical Heaters, Thermocouples, Process Controllers, Pressure Transducers, Rupture Disks, and Accessories. Our goal is to improve your bottom line by perfecting the art of high-quality products at a competitive price. Why are we the leader? 1) We are specialists in Heaters, Sensors, and Controls. Our primary focus is on plastic processing. We have the depth of engineering knowledge and experience to solve your unique application requirements. 2) We are the trusted source. When processors need solutions, they know we are there to help them. We stand behind all of our products. 3) We are innovators. We stay on top of the latest advancements and technology to meet the changing demands of the plastics industry.